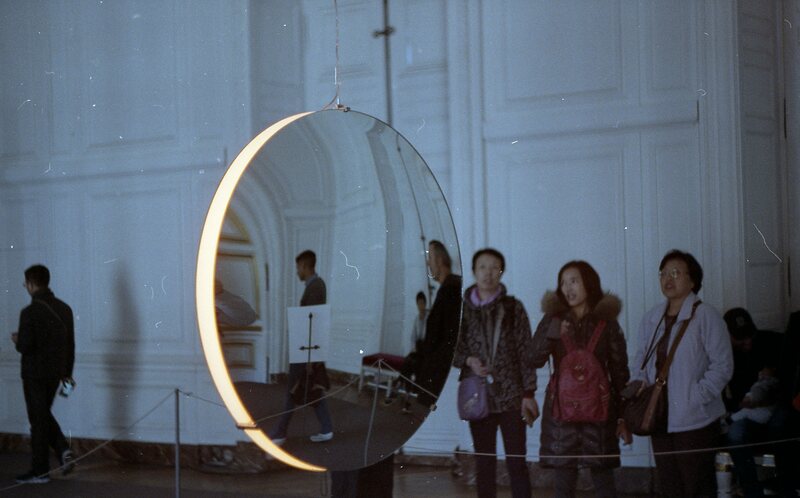 Now you can read my article ”Creating a Shift of Perception: Rydh/Sörenson on Olafur Eliasson” in Chevet Magazine. 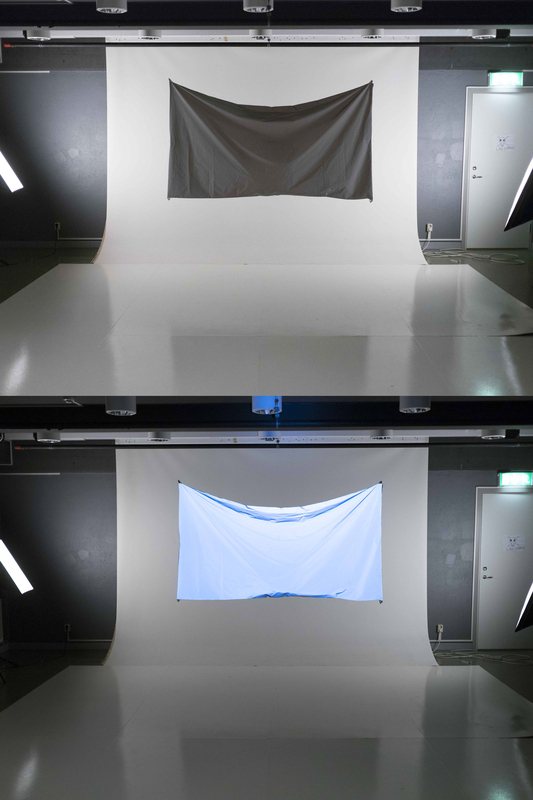 I also present how Daniel Rydh and I created ”Light Reflecting”, a new fabric sculpture that glows in certain light. Enjoy! Detta inlägg postades i Uncategorized den april 26, 2017 av anna.